The design is very impressive and in line with 2019 design trends. There is a glass back with nano coating that gives you a nice v-shape when light hits it at certain angles. This looks impressive and leads to many conversations when the phone is pulled out in public to make calls. It has a rear mounted physical fingerprint scanner. 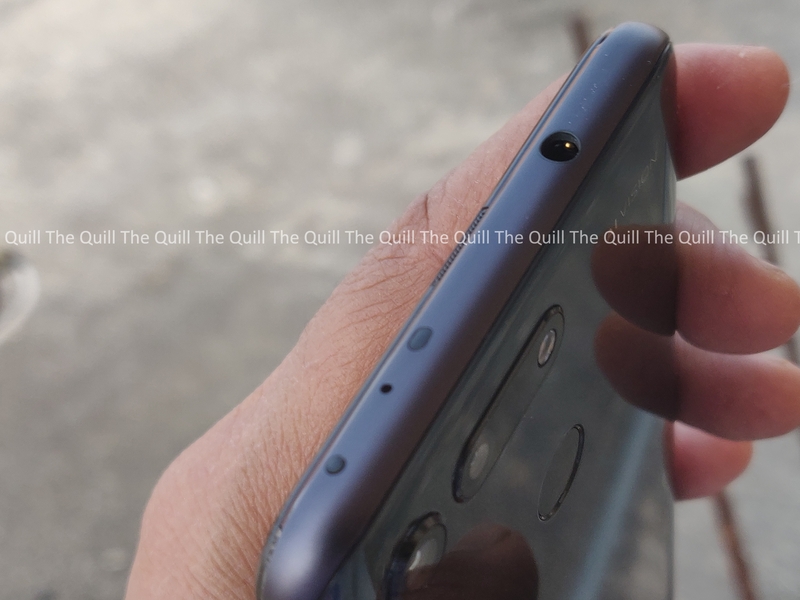 There is a dual camera setup on the back and the design has been cleverly done to split both of them and align one of them with the LED flash so that it looks like it has a triple camera. The SIM tray sits on the left side and the volume rocker and power button are on the right. 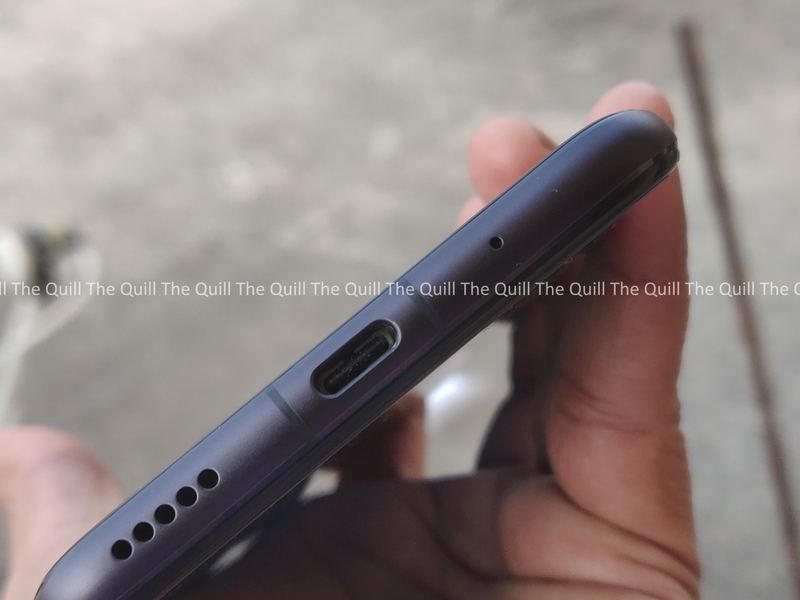 The phone has a headphone jack and a bevy of sensors on the top and a speaker grille with the USB Type-C connector in the bottom for charging and data transfers. The design language is classic Honor and the lines and curves are clean. I found it very difficult to put the phone down and stop staring at it. 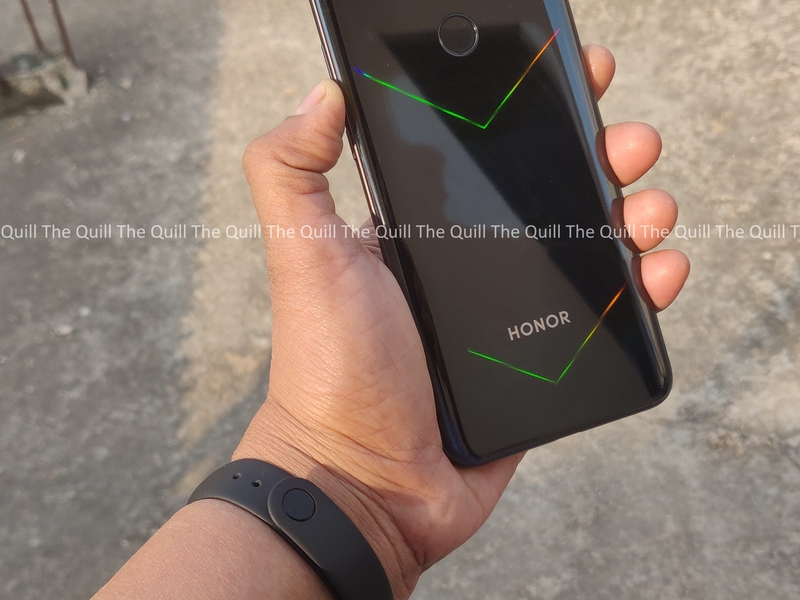 The design department at Honor has done a great job. Ticks everything in my list in the design department. Honor View 20 is powered by Kirin 980 AI processor. The world’s first 7nm mobile AI chipset with world’s first dual NPU, it improves phone speed by 20%, power efficiency by 40% and AI processing by 120% as compared to the 10nm chipset. Thanks to the Nine Cooling Technology, which prevents overheating and helps CPU run stably at high frequencies. With the world 1st Mali G76 GPU coupled with GPU Turbo 2.0 enhances the phone’s gaming performance to facilitate smooth experience. This phone promises to be a solid performer. Honor View 20 is the World’s 1st SoC supporting 2133MHz LPDDR4X RAM offering you a lag free experience like never before. It has two variants – 6GB + 128GB and 8GB + 256GB. Very good options if you are looking for a flagship device and are a power user. 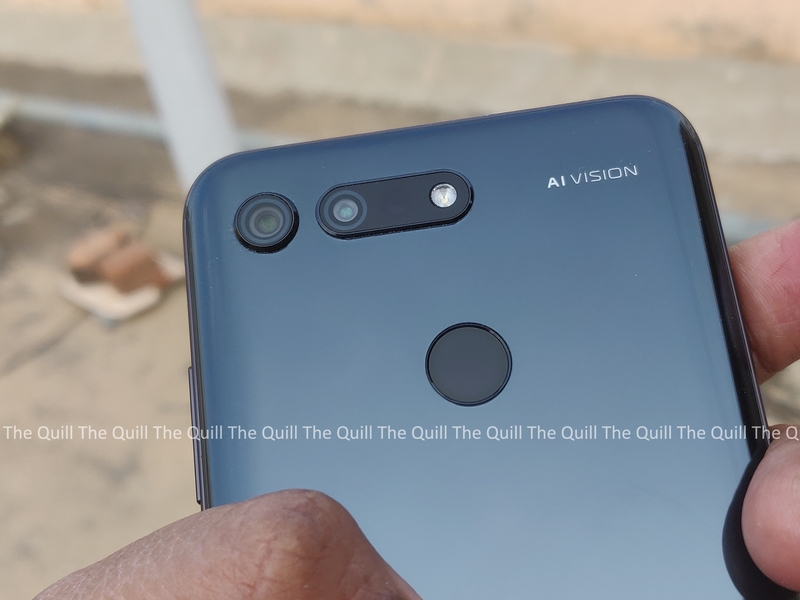 Honor View 20 is the world’s first smartphone with 48MP rear camera with Sony IMX586 sensor is set to start a new era of smartphone photography with its disruptive features. The camera is the first to make possible high-definition 48 effective megapixels photography on a smartphone, delivering top quality images with more and better details even when zoomed in. The technology, coupled with the AI computing power which can recognize over 60 categories and 1500 scenarios in real time and graphic processing power enabled by the dual-ISP and dual-NPU of Kirin 980 chipset, provide users with unmatched photo quality and clarity. Looks like camera review of this one will be a very interesting affair. More in the full review. Honor has also enabled a whole new level of full-view display experience with the introduction of the Honor All-View Display. This world-first, in-screen front camera design, achieved by an extremely complex 18-layer technology stack that carefully embeds the front camera in the display area of the screen, giving the screen to body ration of 91.8%. 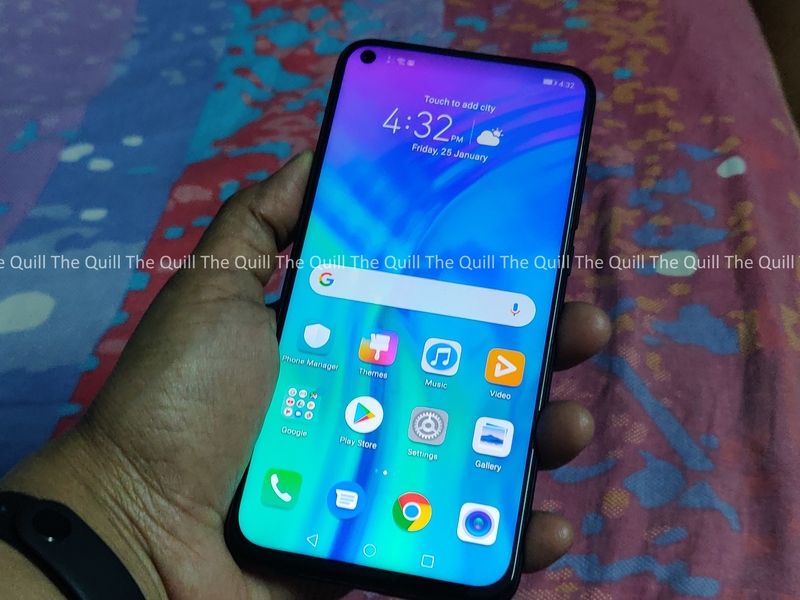 The Honor View 20 features eight world’s-first technologies namely – 48MP Camera, All-View Display (World’s first in-screen front camera design) Kirin 980 AI chipset with Dual NPU manufactured by 7nm process, A76-cortex based CPU, Mali-G76 GPU, 1.4Gbps cat21. Modem and SoC Supporting 2133MHz LPDDR4X RAM. Very promising device. I am looking forward to putting this phone through a full review soon. As far as first impressions go, The Honor View 20 looks like a well thought-out and powerful device. Detailed review coming soon.